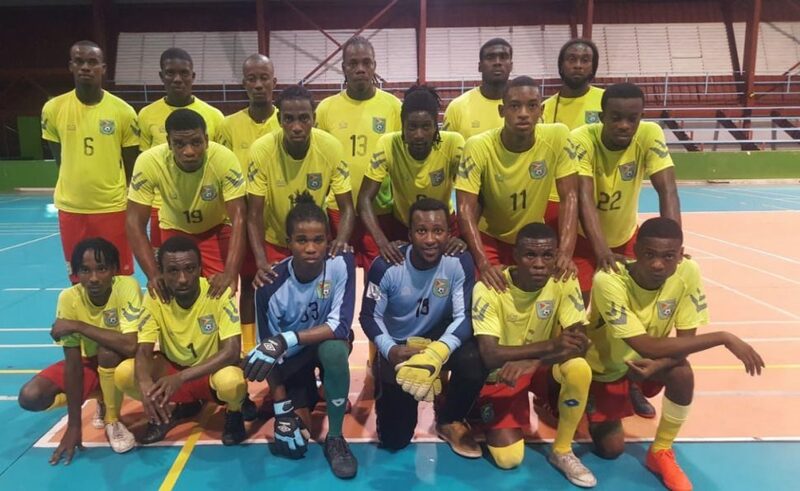 The Guyana Football Federation [GFF], has short-listed a 16-member squad to represent Guyana at the upcoming ExxonMobil International Futsal Festival, scheduled from December 27th-31st. 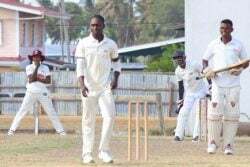 The shortlisted players are Deon Alfred, Eon Alleyne, Solomon Austin, Darren Benjamin, Delroy Dean, Okeene Fraser, Travis Grant, Rudy Halley [goalkeeper], Omar Jones [goalkeeper], Jermin Junior, Curtez Kellman, Andrew Murray Jr, Colin Nelson, Eusi Phillips, Sheldon Shepherd and Daniel Wilson. The head-coach is Joseph ‘Bill’ Wilson. According to an official release from the federation, the trials which initially comprised of 45 players, commenced on December 8th. The event will feature eight teams, three of which will come from Brazil, Suriname and Trinidad and Tobago. It will be contested in an initial group format. 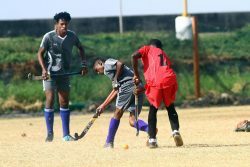 A Sao Paulo Selection will represent Brazil, while Caledonia AIA and ZV All-Stars will play under the flag of Trinidad and Suriname respectively. 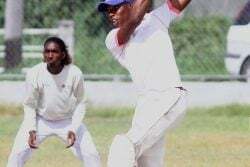 Guyana will be represented by a National Selection, while Linden, Georgetown, East Coast and West Demerara will field All-Star teams.